CD MAIL ORDERS ARE ONLY AVAILABLE FOR SHIPPING IN AUSTRALIA. Free postage on all Australian orders. 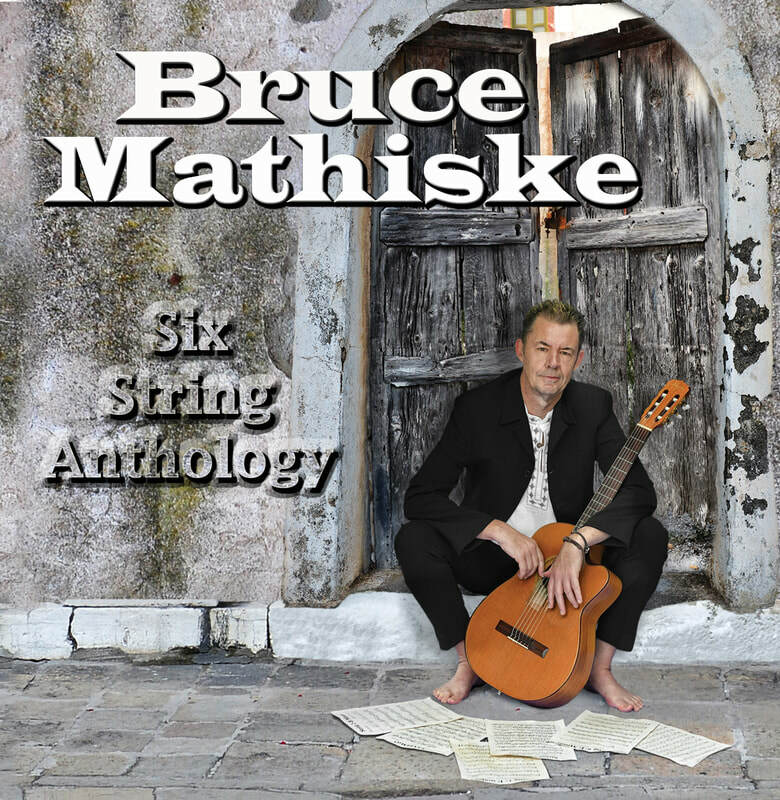 Bruce Mathiske is unique , in that as well as composing and orchestrating he also performs his own pieces.